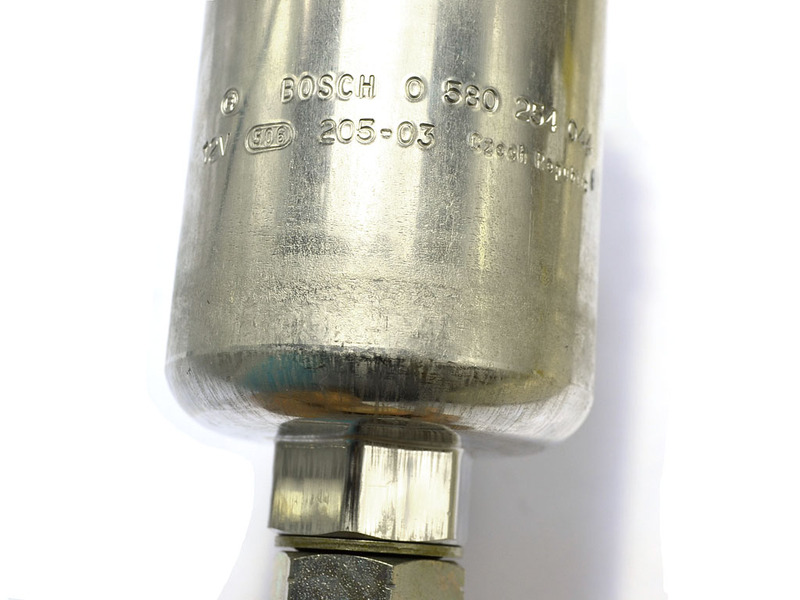 Quieter, far stronger, and arguably more reliable than the Walbros, the 044 is the genuine article from Bosch . 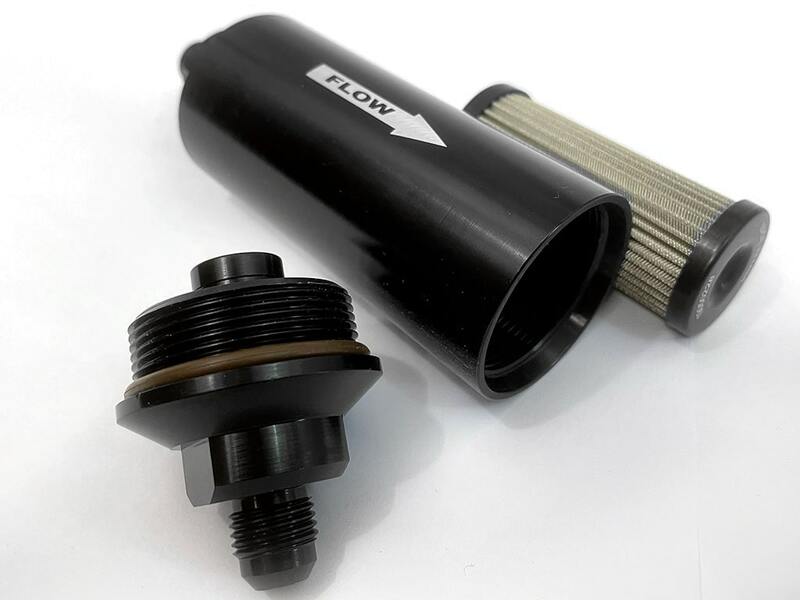 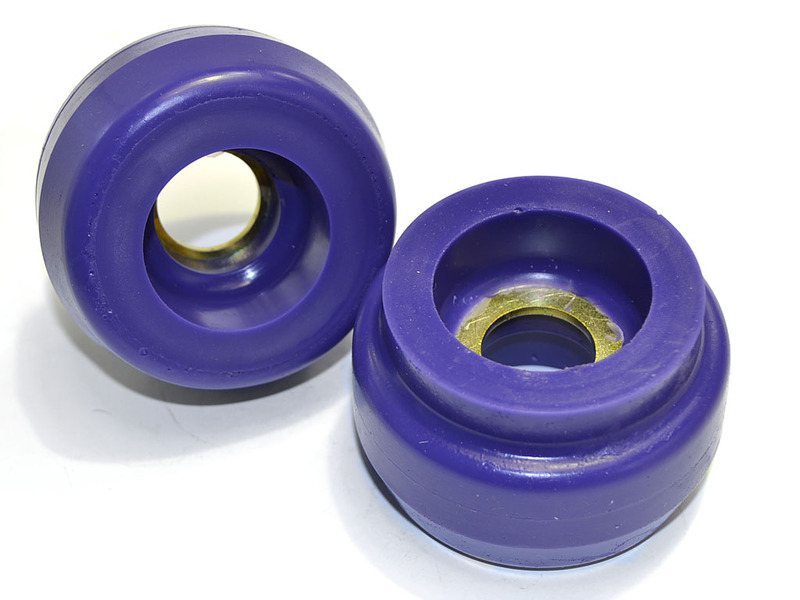 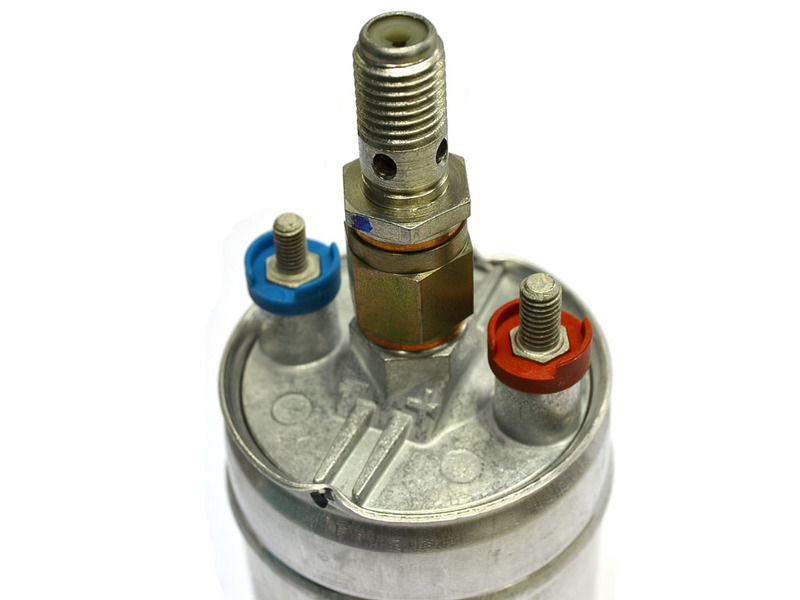 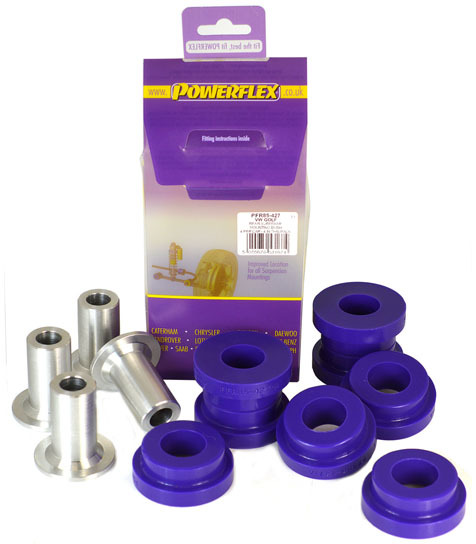 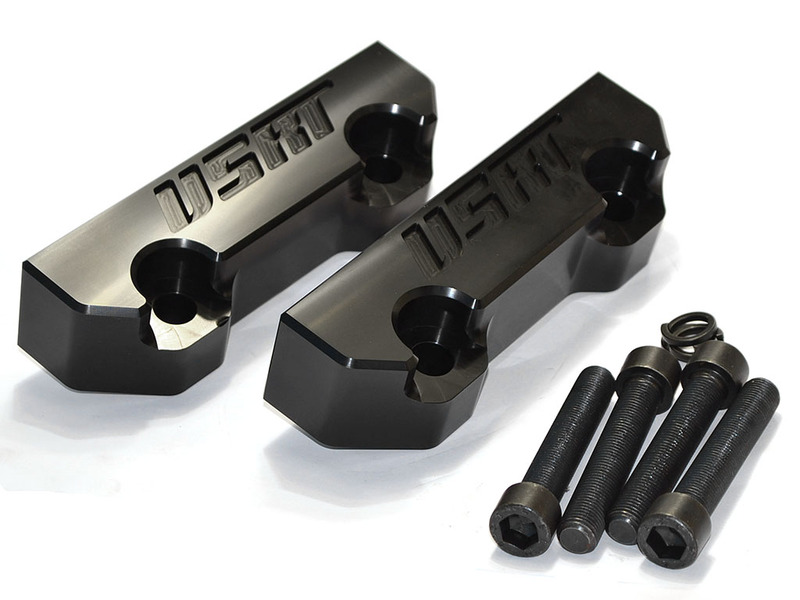 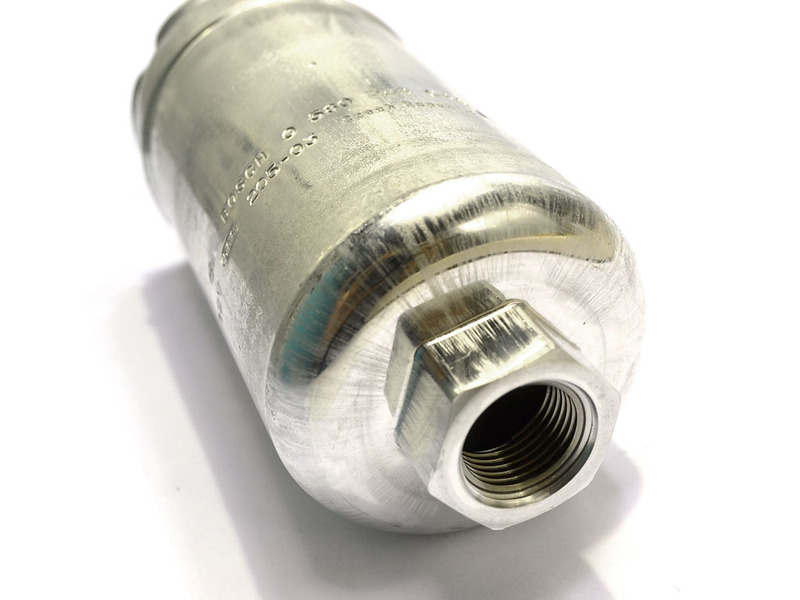 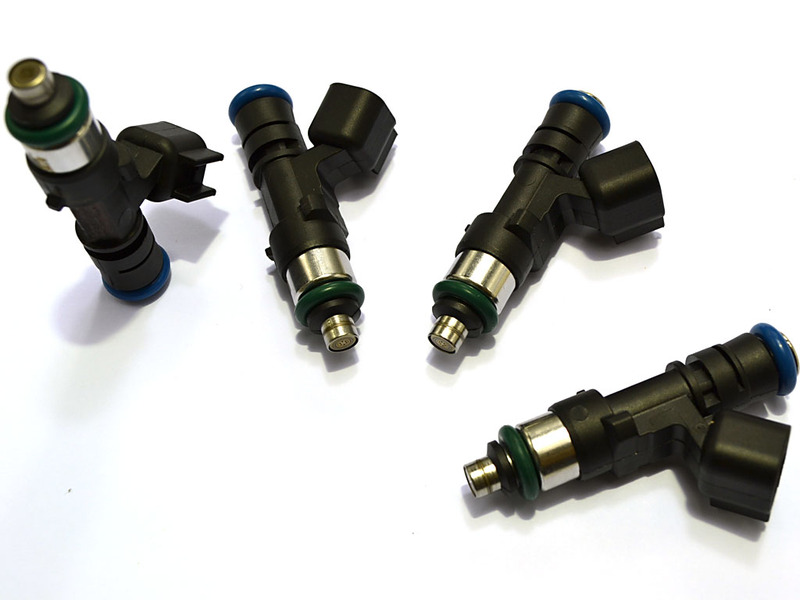 Ideal for keeping high-boost fuel rail pressure when running big injectors. 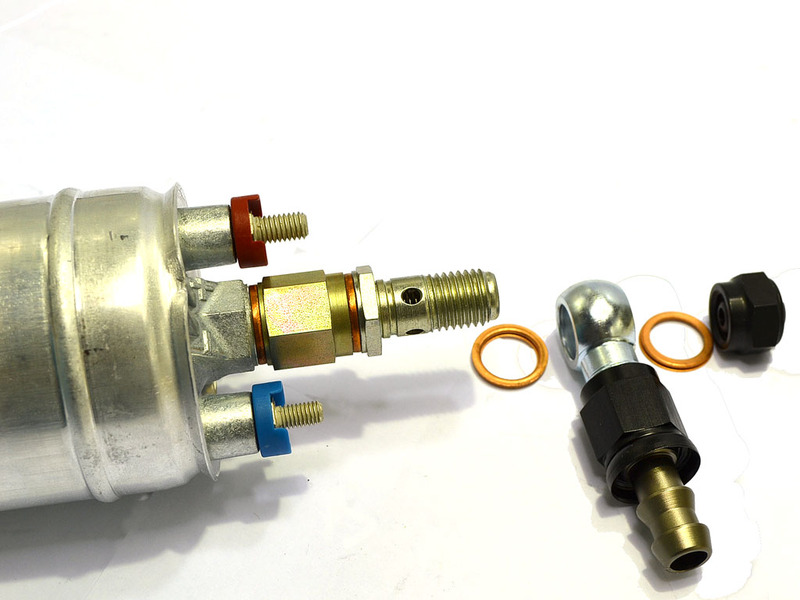 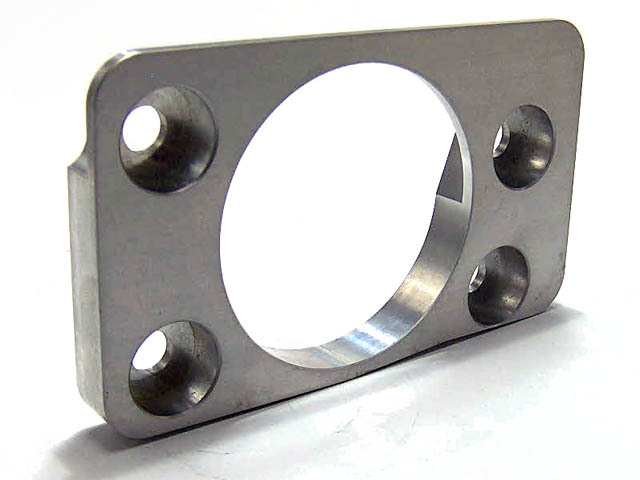 Supplied bare with M18x1.5 inlet, M12x1.5 outlet fittings available separately. 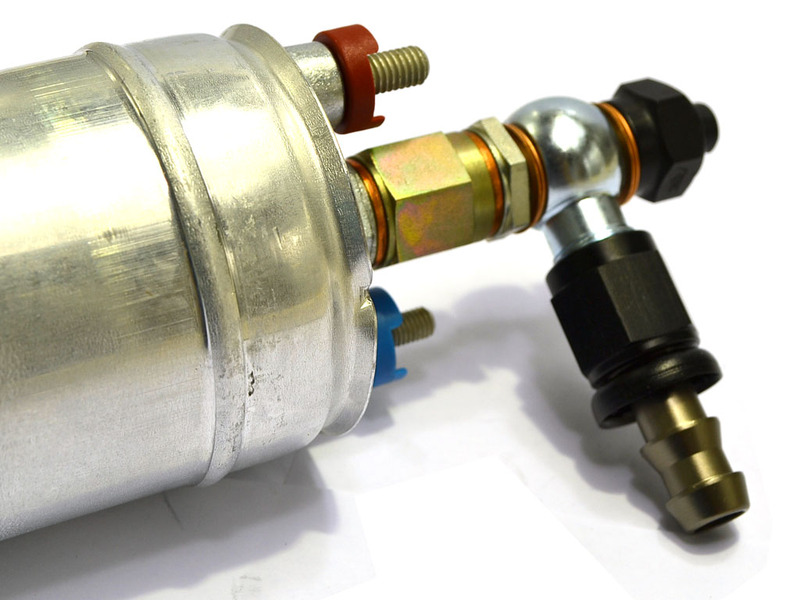 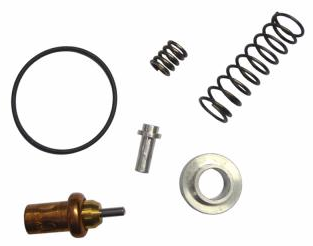 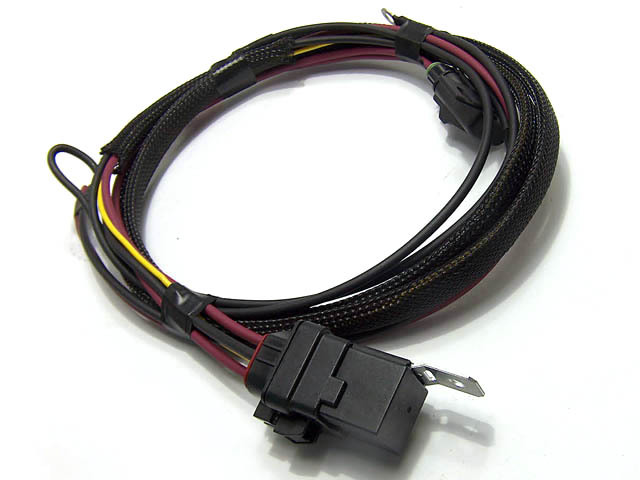 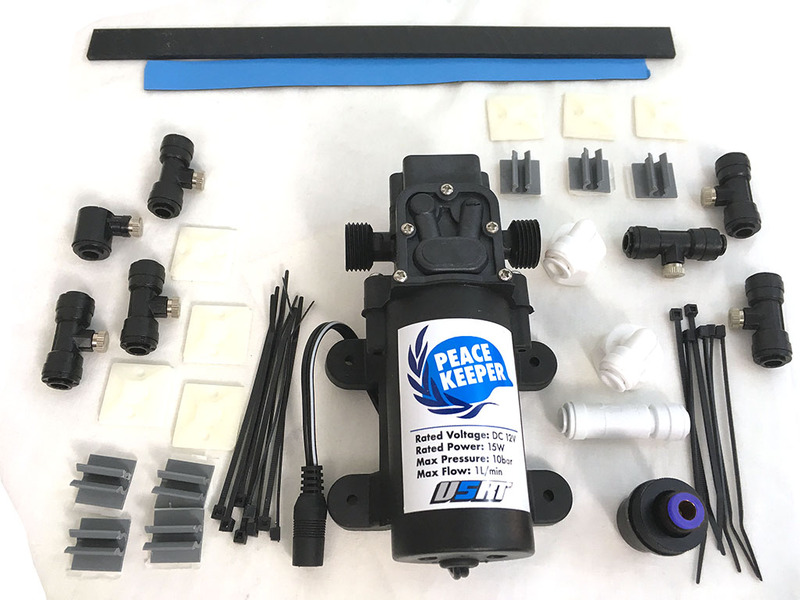 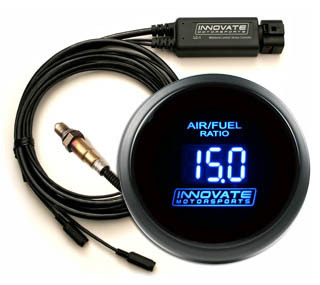 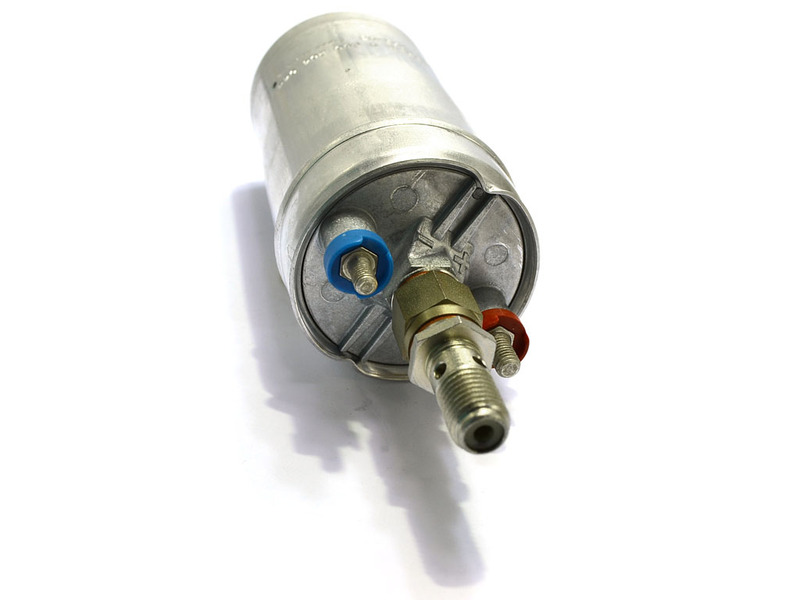 Compatible with stock intank pump and stock fuel lines. 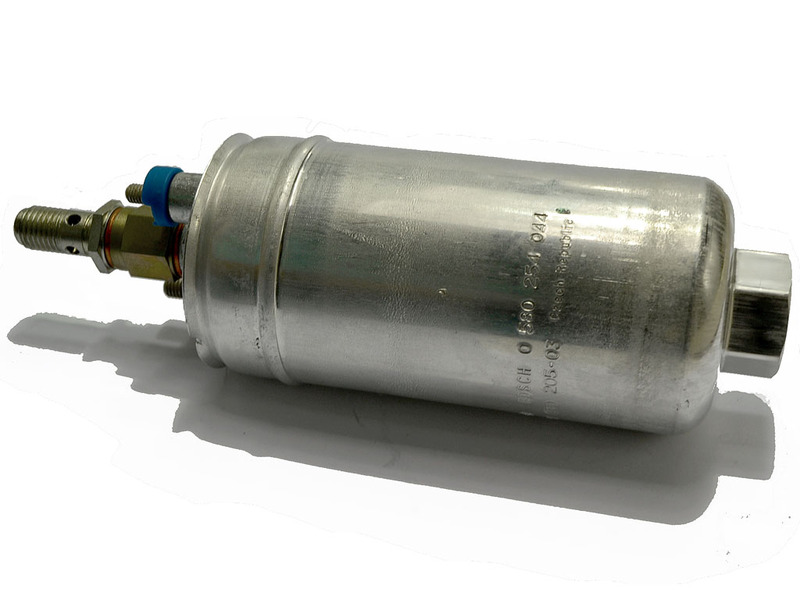 Surge tank recommended for output exceeding 375bhp.